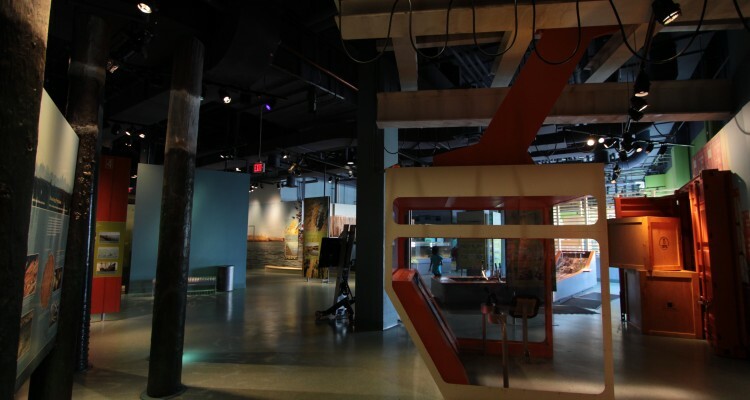 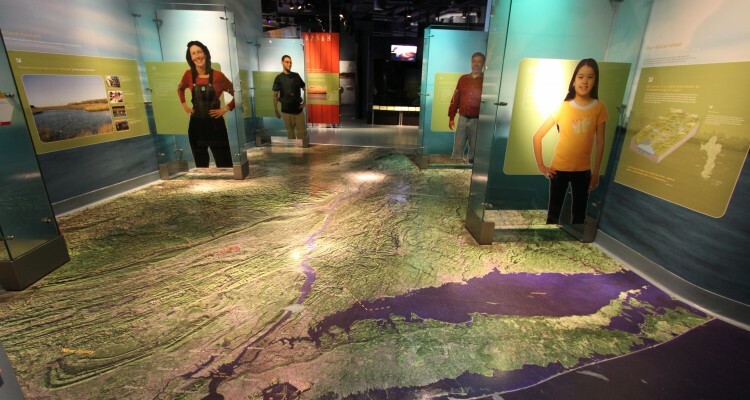 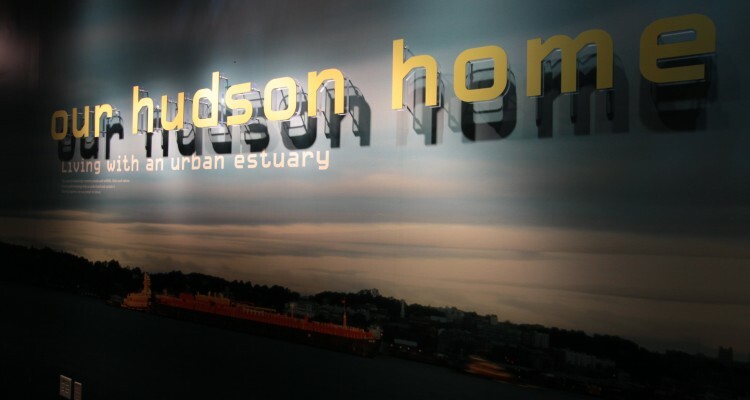 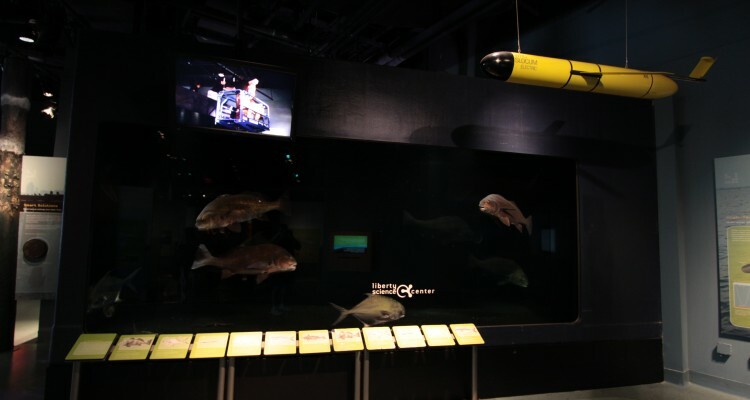 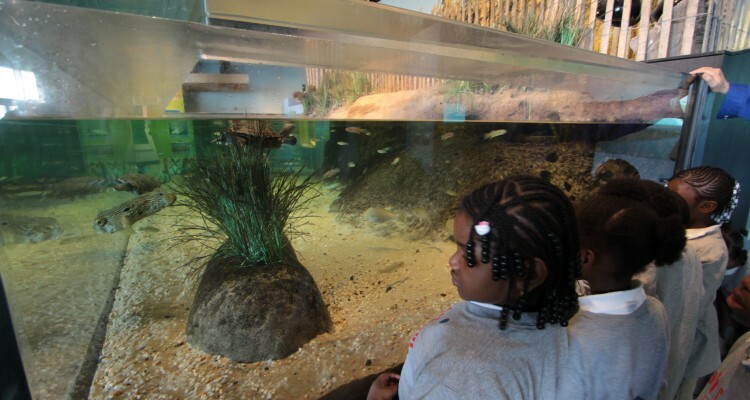 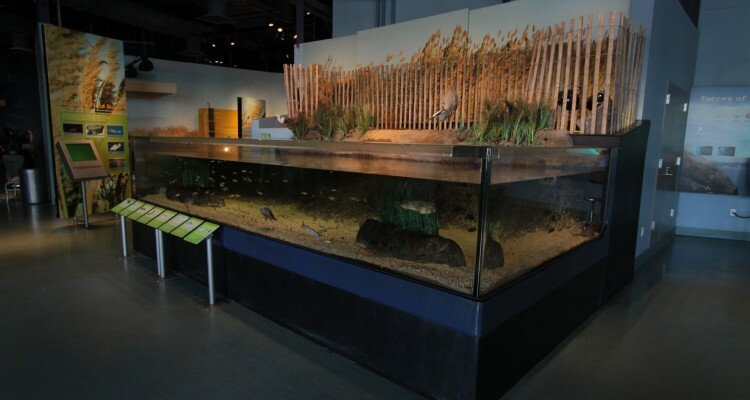 Our Hudson Home is unlike other exhibitions that feature large aquatic tanks filled with impressive denizens of the local ecosystems, for it also presents the industries associated with the Hudson River and Harbor and the ways humans have used the river for commercial advantage. 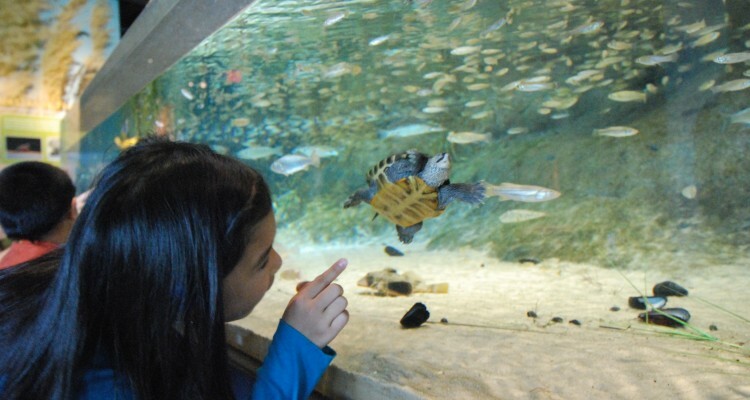 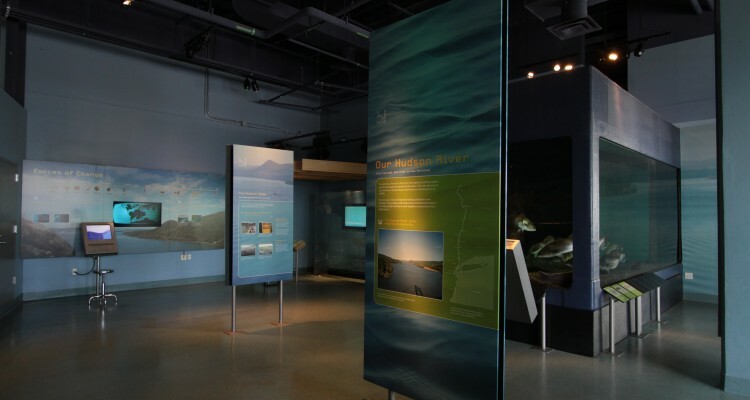 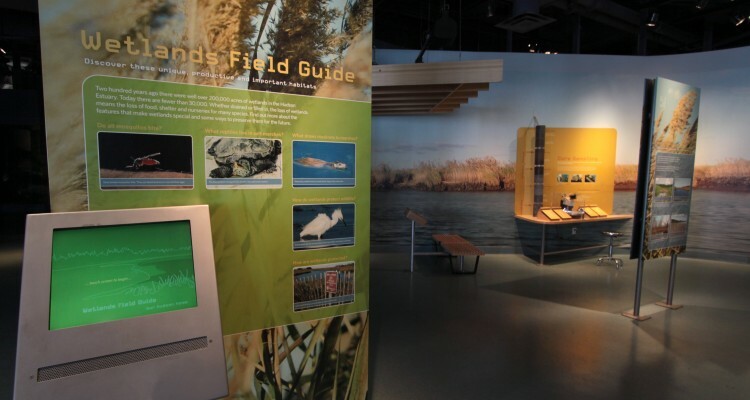 The exhibition allows visitors to understand how important this natural waterway is to all its living creatures and to the visitor’s way of life. 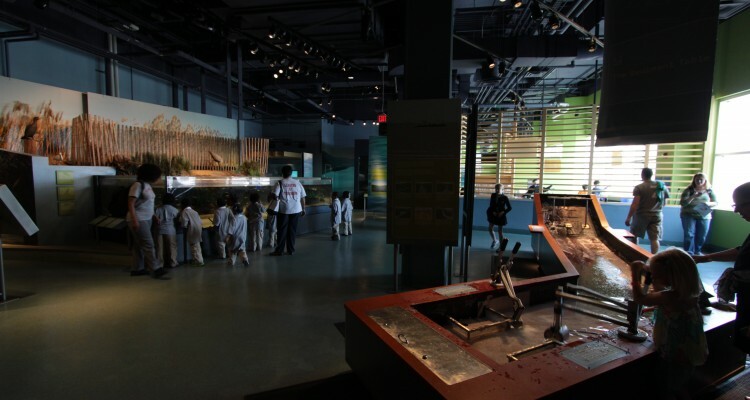 Visitors are drawn to a deeper understanding about the choices they can make to allow humans and nature to coexist and operate sustainably. 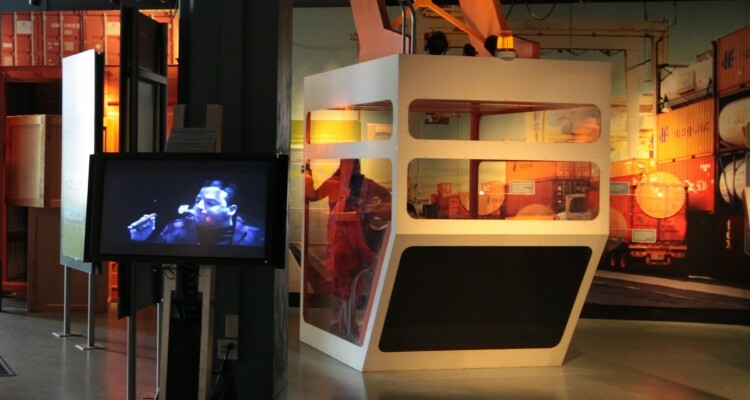 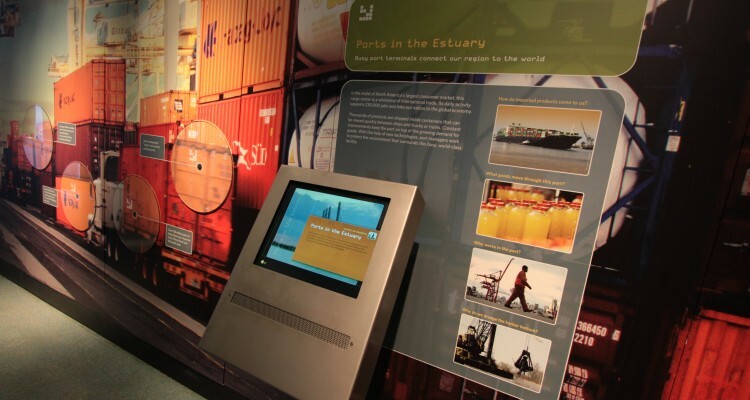 Highlights include three large aquaria, an interactive erosion and dredging water table, and a simulator to try one’s hand at loading a container ship.